Reef Club Playacar offers everything you could wish for a relaxing and magical vacation. 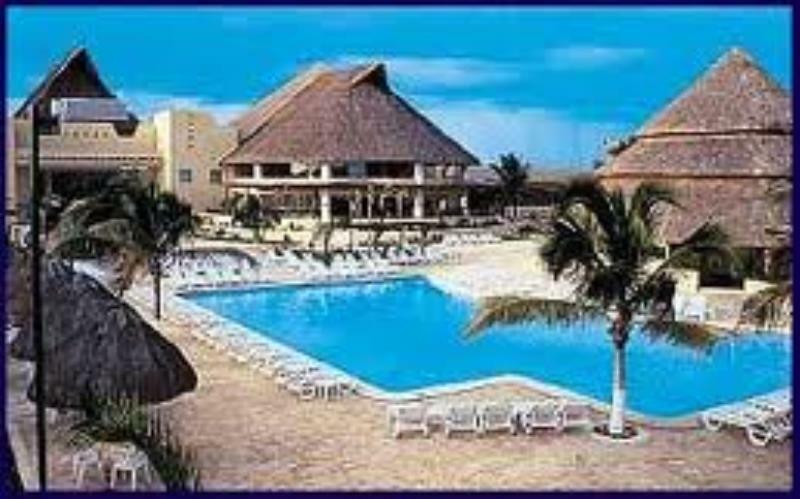 RCP invites you to enjoy the pleasure of the quiet but exciting beach town of Playa del Carmen. Have fun and relax in the Caribbean for the perfect trip.